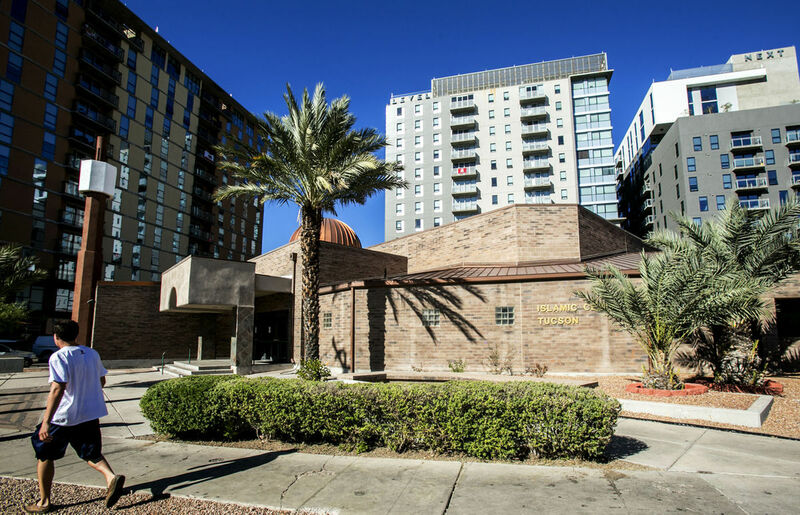 To observe the UN endorsed ‘World Interfaith harmony Week’ – February 1-7, an interfaith event is being held at Islamic Center of Tucson in cooperation with several faith centers including on-campus group at University of Arizona – URC. The event will be held coming Sat on February 4th, from 4pm-6pm at Islamic Center of Tucson. It will focus on youth from different faith background will share thoughts about how they interact with, feel about and perceive one another in schools, and neighborhoods. They will talk about How they see the current atmosphere and how it might impact the masses. The Proclamation of the Mayor will be presented and read to the attendance to mark Tucson participation in Mayors and Cities for Interfaith Harmony.